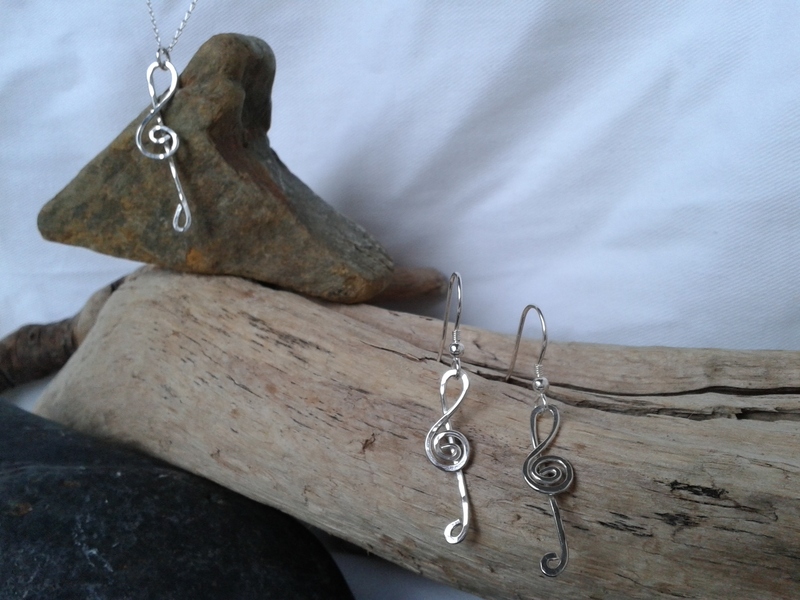 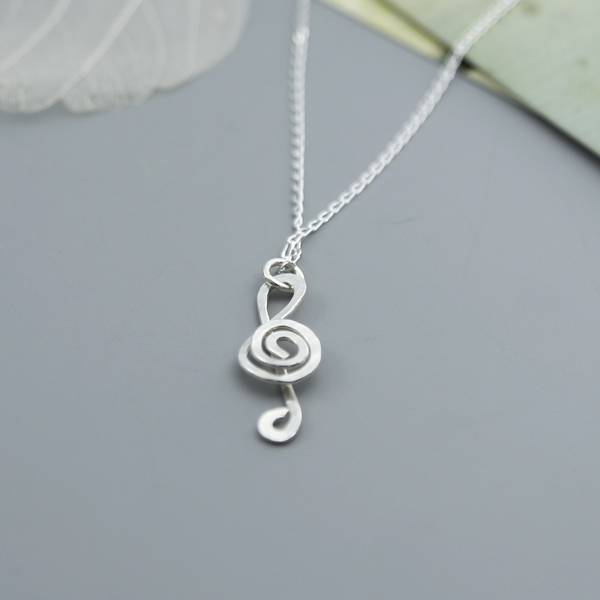 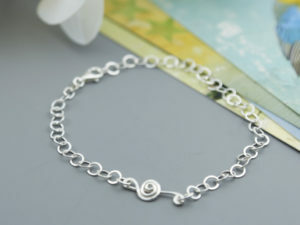 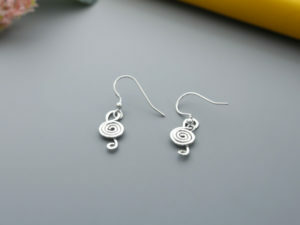 Musical fans are sure to be delighted with this handmade sterling silver treble clef pendant. 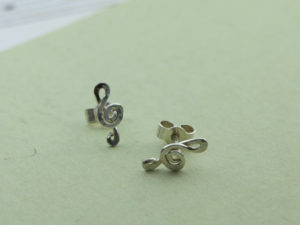 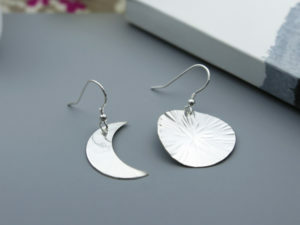 Matching stud or drop earrings are also available. 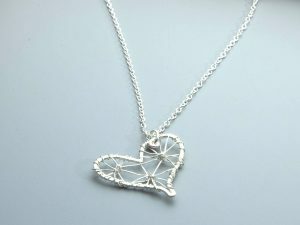 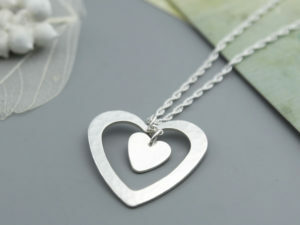 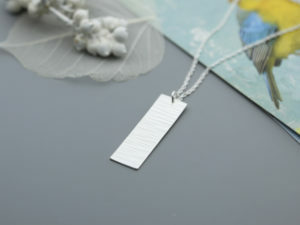 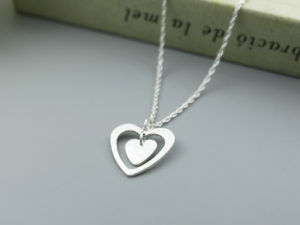 presented in a gift box on an 18inch trace chain.